This week’s Weekly Photo Challenge on the Daily Post is the selfie–that ubiquitous self-portrait, usually taken on a mobile device. They highlight the National #Selfie Portrait Gallery, an exhibit of the art of the self-portrait or selfie. I’m not much of a selfie taker. I don’t love to post photos of myself on social media and there are just so many other interesting things to take photos of that it doesn’t occur to me to turn the lens on myself. But when I saw the challenge, I realized that I do have a small collection of selfies. This one, taken in the Natural History Museum in Denver, is one of my favorites. I couldn’t resist the multiple mirrors…and then I used some editing apps to transform the image into an artistic interpretation of me. 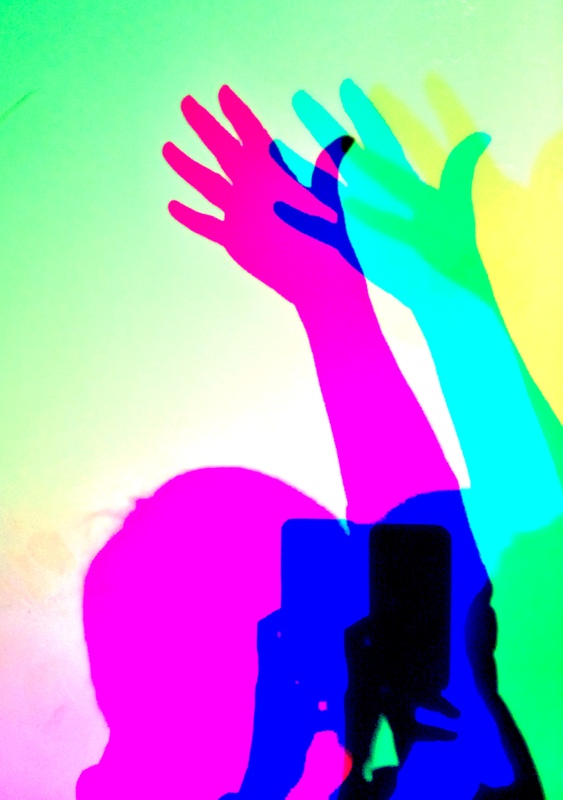 I had fun playing with the colored light at the Reuben H. Fleet Science Center, creating a refracted light selfie. 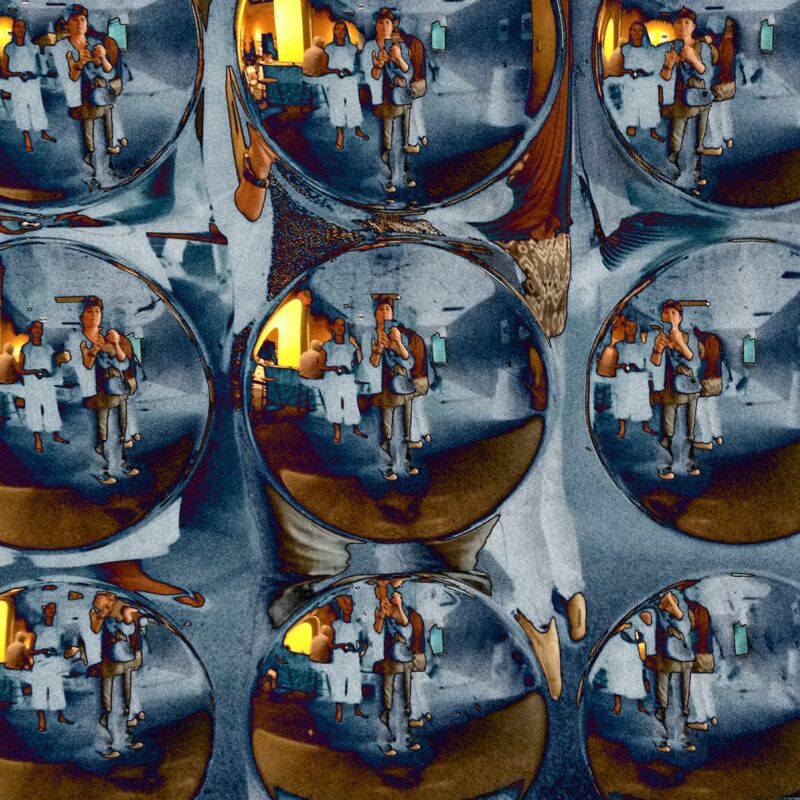 A mirrored wall at the Getty Museum created an opportunity to catch a selfie of myself…with my son, and a little of the marble surfaces of the buildings and walkways. And since so many of my photo are of landscapes and the natural beauty of the place where I live, I do snap of few shadow selfies. (Is that a selfie sub-genre?) This one was taken on an exercise walk…you can see my sweatshirt tied around my waist. 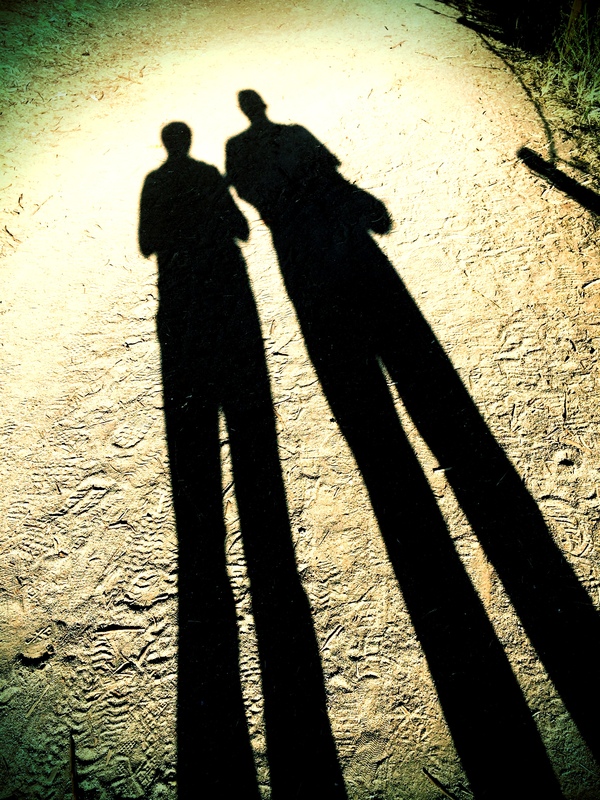 And then the classic shadow couple selfie…my hubby and I out on one of my picture taking expeditions. I was loving the long and lean shadow here. On social media (Facebook, Twitter, and Instagram) I see some people who document their actions through selfies. They snap pictures of themselves at landmarks, with friends, eating and drinking… It seems to be a way to create a scrapbook of sorts of the moments they want to remember. And as you can see, I do a few of my own. 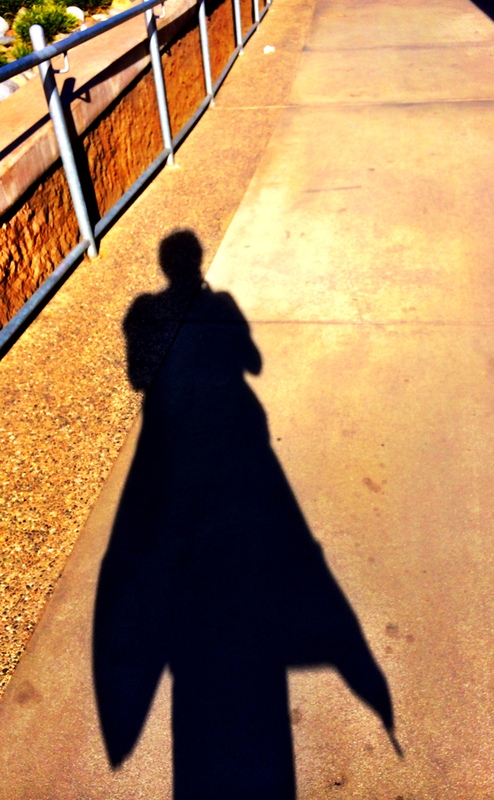 Most of my selfies come from moments where the picture of myself (or my shadow) emerges as a way to play with photography–to try something a bit different and maybe even to prove I am physically present in some way. I do capture the occasionally accidental selfie–standing in my own light and causing a shadow, shooting a reflective surface and surprising myself with a picture of myself instead of the image I was after. Do you selfie? Do you have a signature style or a classic pose? Do you favor using your front facing camera on your phone, shooting into reflective surfaces or capturing shadows? 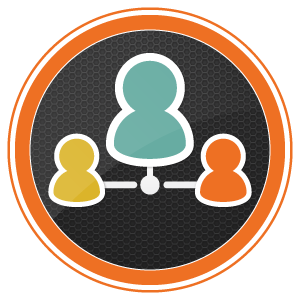 Do you post on social media or just share privately with friends? What do your selfies say about you? This entry was posted in photography and tagged iphoneography, photo essay, postaday, selfie, the daily post, weekly photo challenge on February 8, 2014 by kd0602. Love that first shot – must look for some multiple mirrors!!! I love the first shot too. Great selfies! To be honest, I kind of snub the selfie. It seems more like something my teenage cousins are into and I know many look down on it as vain. That being said, I’d be lying if I haven’t been tempted, but almost always push the selfie aside. More and more though, I’m looking at pictures of myself as a way of acknowledging that I’m important too. I think it’s also about capturing myself in a moment, to place me in a point in time, and at this point in life, it’s also so my kids will have pictures of me when I’m no longer around. I basically avoid selfies since I´m no good at taking them and didn´t see the point, before. Nowadays I feel that its a good way on remembering yourself in the future. Since it´s always me behind the camera I have now decided to learn. Before I have always had to ask my boyfriend or others, and beg them to take a photo of me. Better to do it yourself. 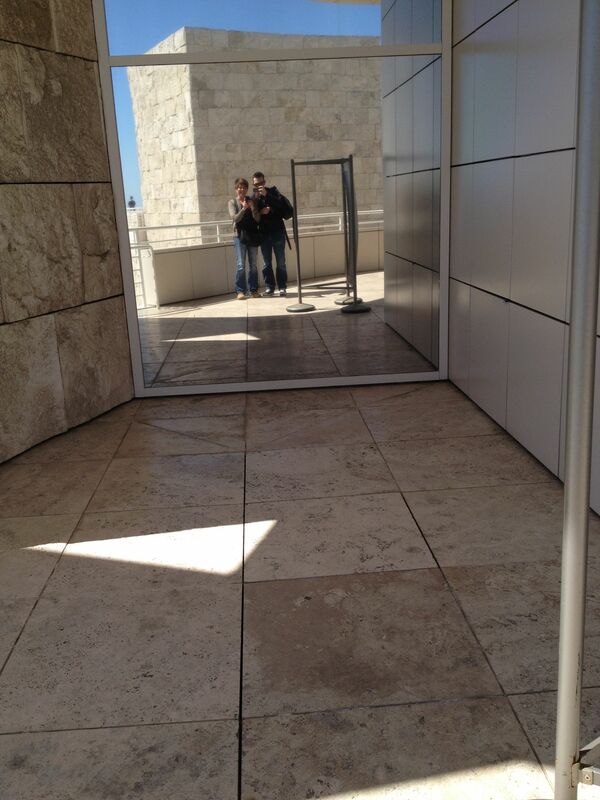 I remember that mirror at the getty – what an amazing place. I, myself, am not a fan of the selfie. It’s mostly because I can never get a good shot of myself. 🙂 However, I think I am going to start taking more selfies. Usually, I am the one documenting our trips with my camera. And, I am never in any of the photos. The selfie would be a way for me to show that I was on that vacation with my family.